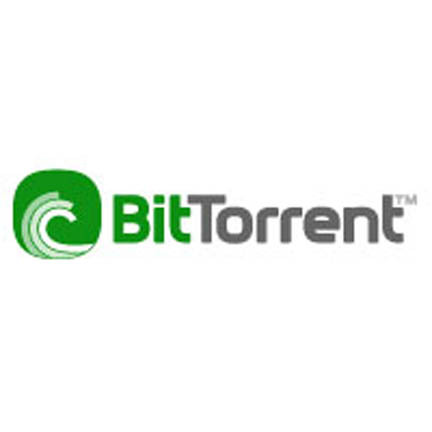 bittorrent file sharing method. Defendants are listed as John Does as they are currently only known by their IP address. These types of suits are becoming common as lawyers begin to troll peer-to-peer file services, collecting IP addresses. These suits are filed (and often dismissed) so the lawyers can send out hundreds or thousands of settlement letters like this one. More information on this type of lawsuit can be found here. Whitford filed an identical complaint (with only a change of plaintiff and defendant IP addresses) on the same day for another adult film company.